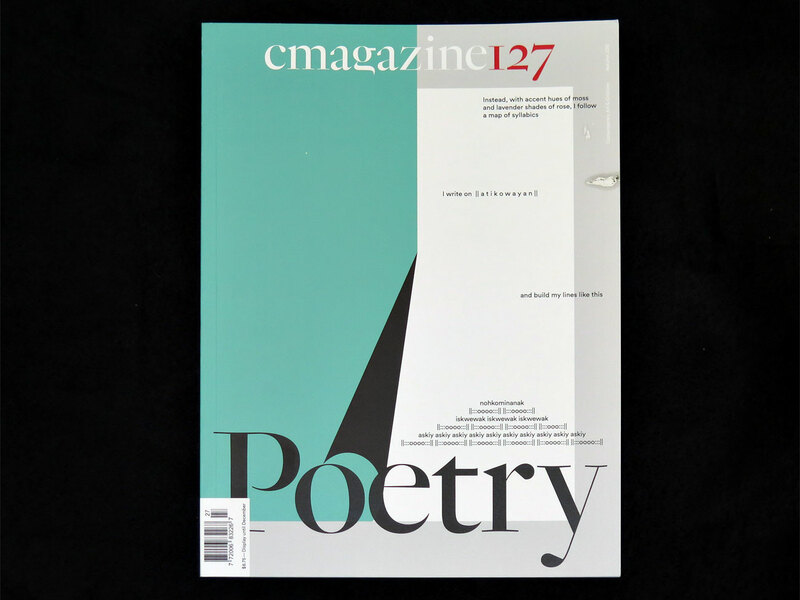 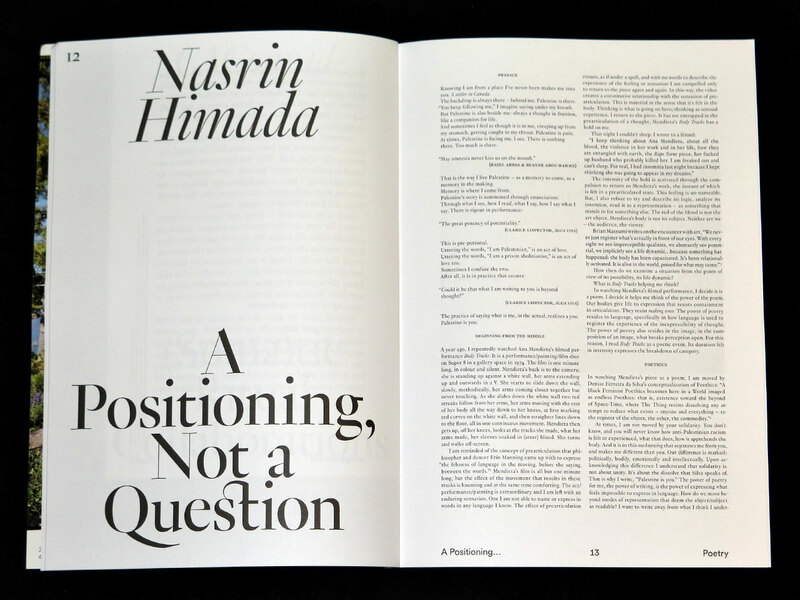 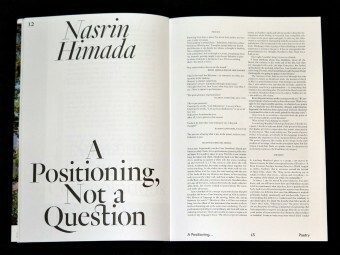 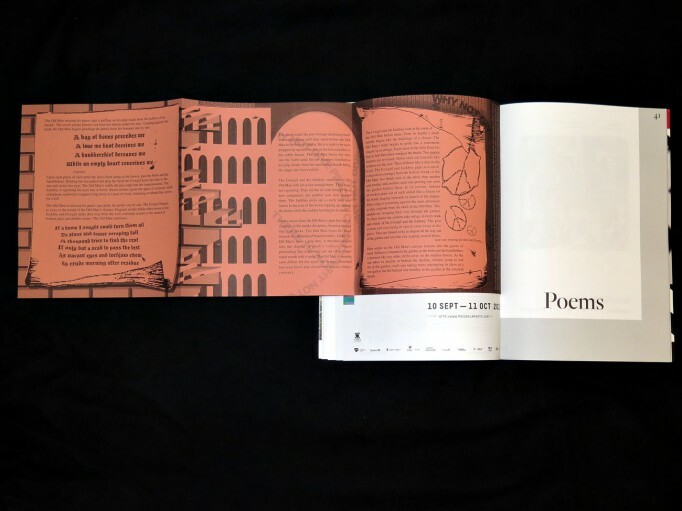 Issue 127 is guest edited by by Kari Cwynar, Danielle St-Amour and cheyanne turions, and features CAConrad on (Soma)tic Ritual Collaborations, Nasrin Himada on Positioning, “Three Parts on Poetry,” with contributions by Hanne Lippard, Tanya Lukin Linklater, Tiziana La Melia, Stacy Doris and Lisa Robertson, and Rachel Valinsky, an artist project by Alex Turgeon, and poems by Amy De’Ath, Andrea Lukic, Leanne Betasamosake Simpson, Taocheng Wang and Aisha Sasha John. 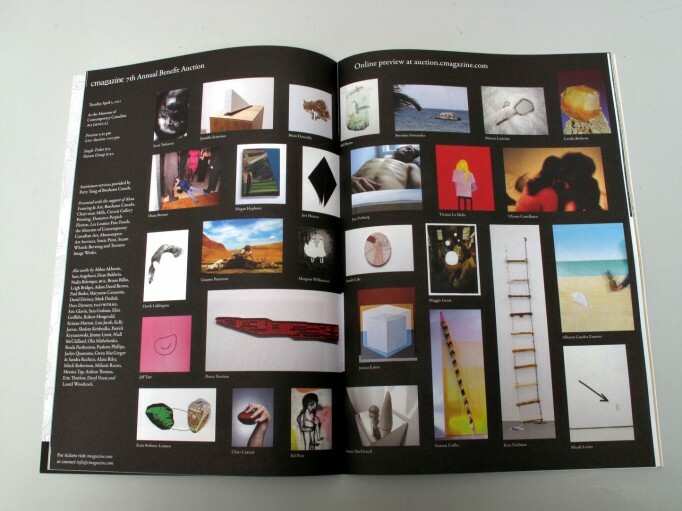 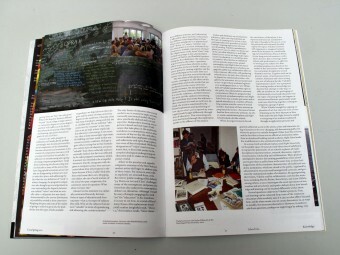 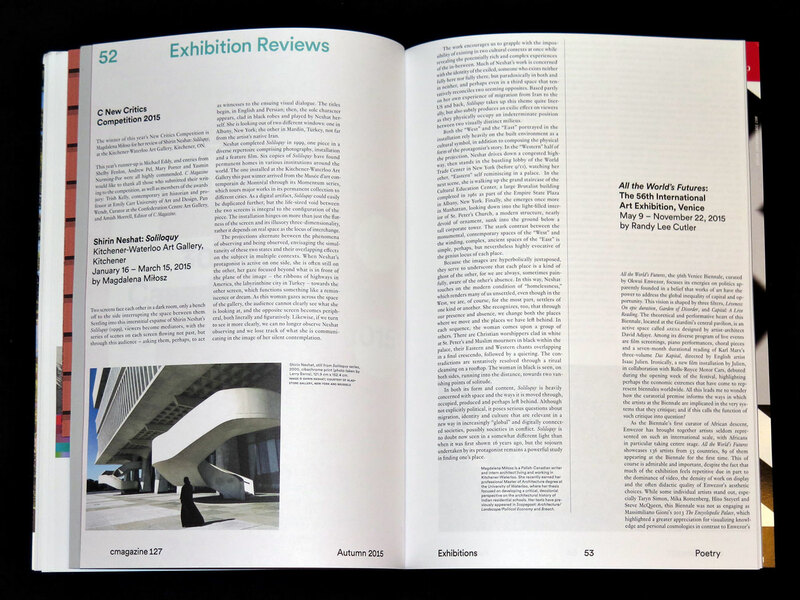 Also included are reviews of exhibitions and books, as well as our regular sections On Writing by Lucy Ives and Inventory by Robin Simpson. 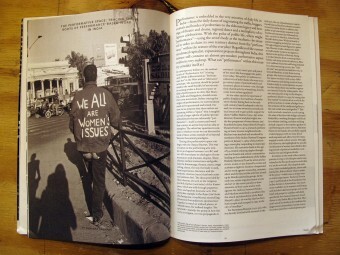 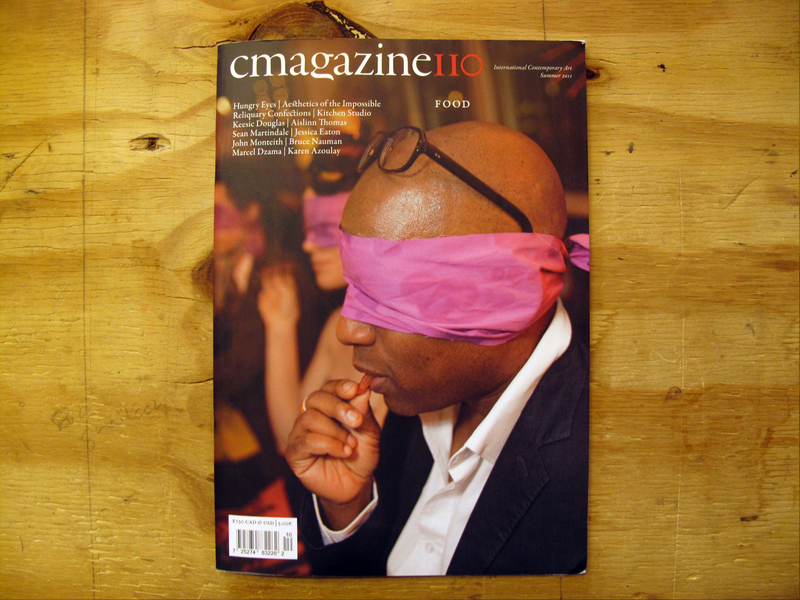 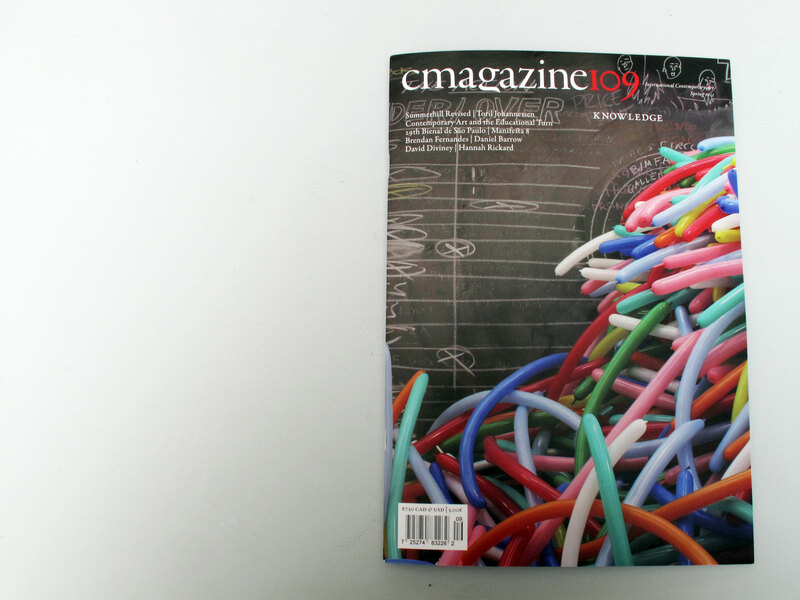 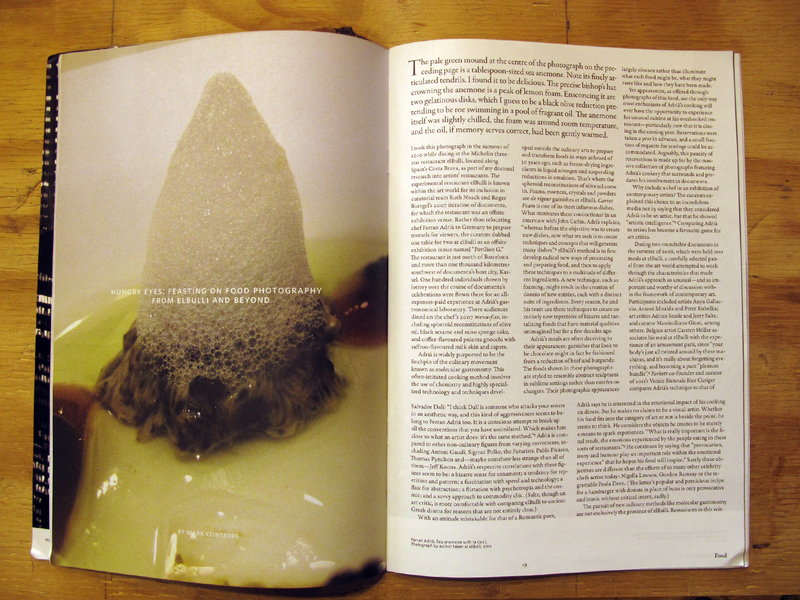 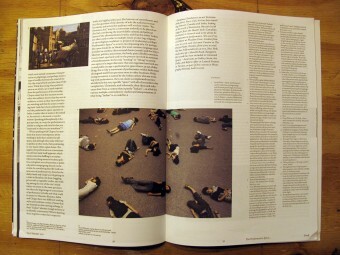 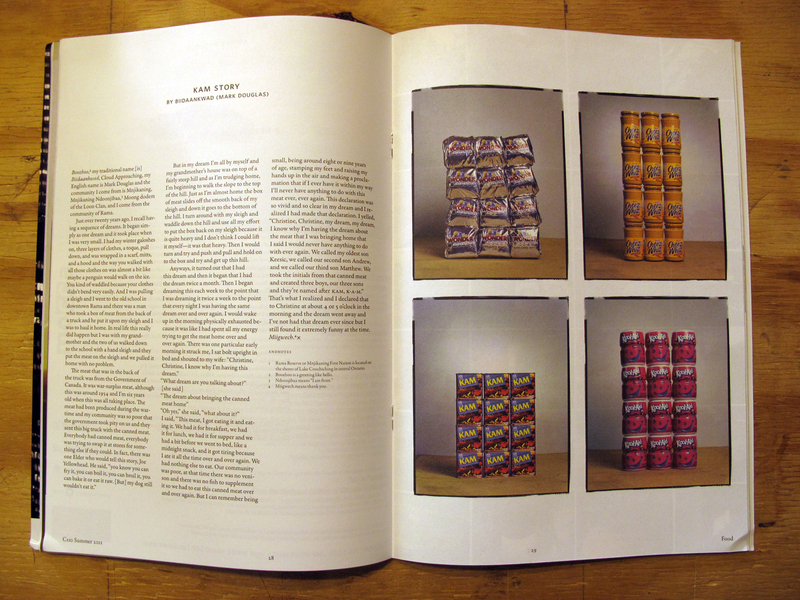 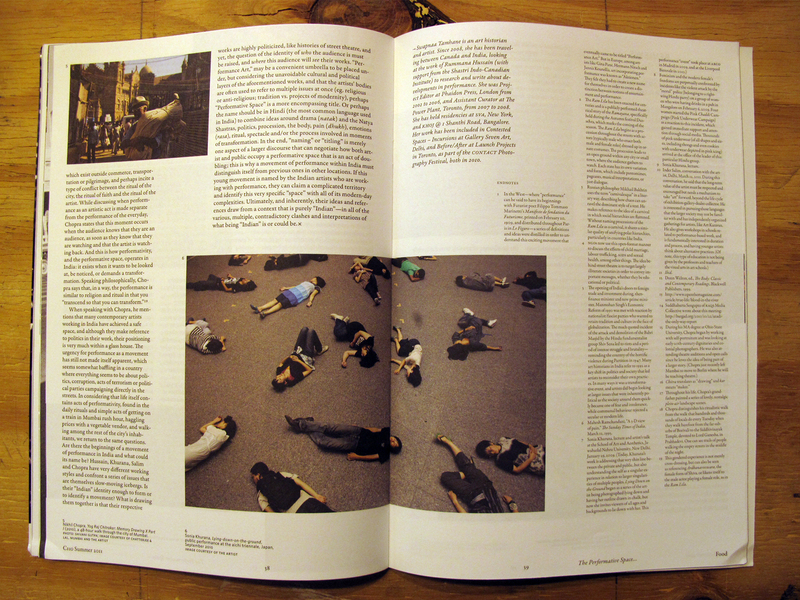 Issue 110 includes Mark Clintberg’s essay “Hungry Eyes: Feasting on Food Photography from elBulli and Beyond,” Nicole J. Caruth’s “Kitchen Studio: A Recipe for Disaster,” Leah Modigliani’s “Collaborating on Conceptual Art: An Aesthetics of the Impossible” and Swapnaa Tamhane’s “The Performative Space: Tracing the Roots of Performance-Based Work in India.” This issue also include an interview by Pandora Syperek with Fiona Kinsella and artist projects by Keesic Douglas and Aislinn Thomas. 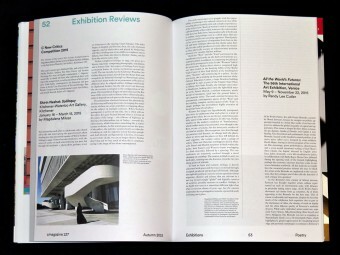 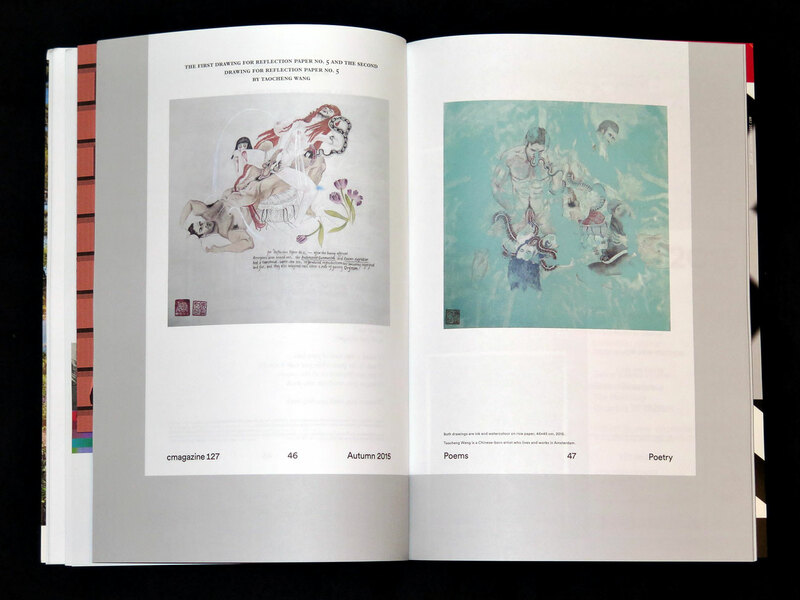 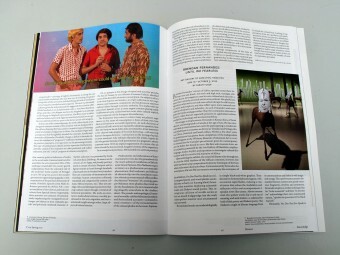 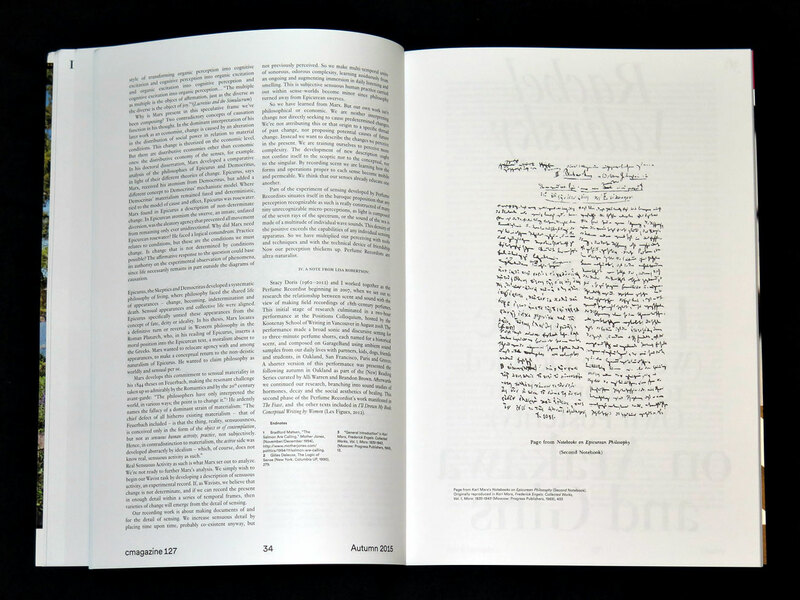 The reviews section includes writing about exhibitions by Karen Azoulay, Marcel Dzama, Jessica Eaton, Sean Martindale, John Monteith, Bruce Nauman, Cady Noland and Diane Arbus, and Douglas Scholes. 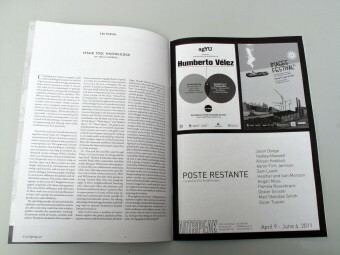 56 pages, 29 x 21 cm.